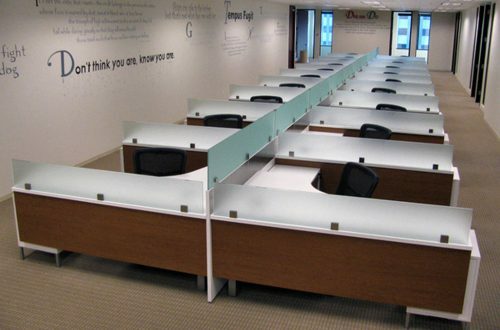 A growing Software as a Service, Kazork was created by real estate agents to be used by other agents. 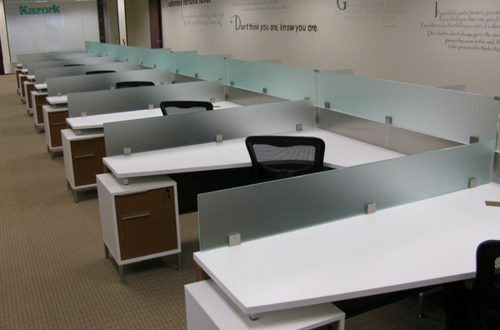 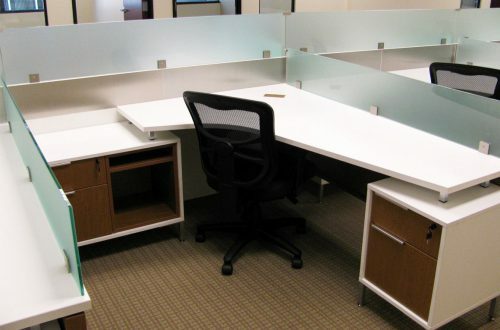 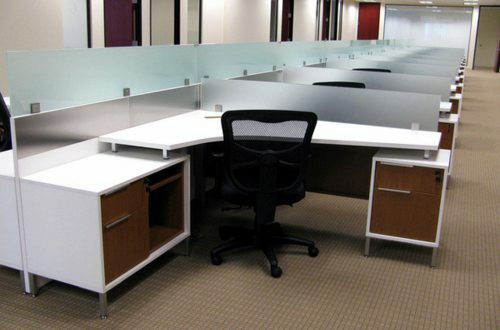 The company had a need for a new call center in San Diego, CA, and Shore Total Office and DeskMakers set out to give them the open concept and accessiblity needed for their success. 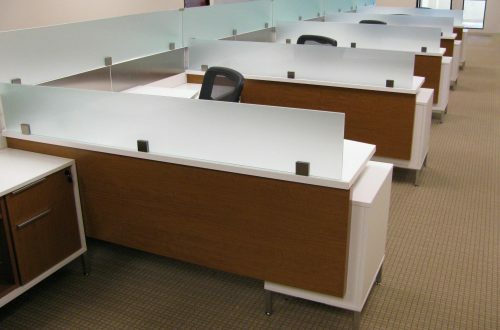 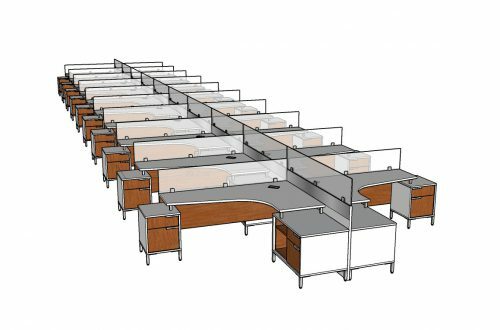 The tight space and budget proved no problem for DeskMakers, leaving Kazork ready to utilize the functionality of TeamWorx.